Did you know that the strawberries are members of the rose family? Or that the strawberry plant is actually a perennial? Just like all other fruits, the strawberries come with a rich variety of health benefits, so there is more reasons to why you should start growing your own. Growing strawberries in your garden can be really easy – if you inform yourself well and follow the simple rules, you will have your own strawberries on the table. Scroll along to read about how to grow them and make sure you have plenty of delicious strawberries! 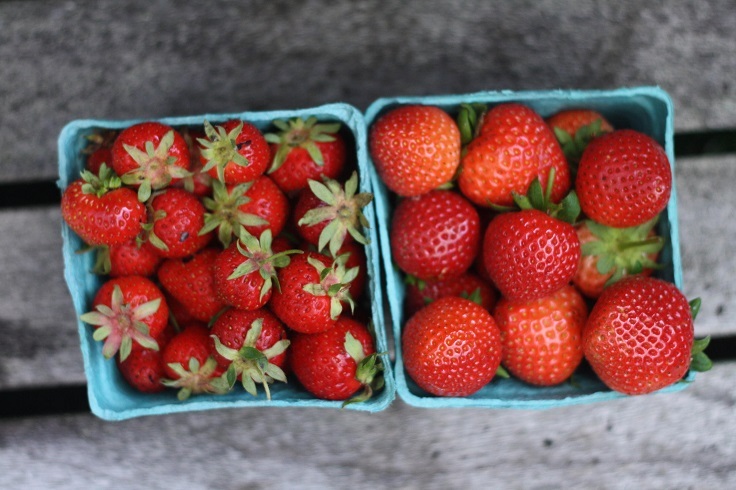 There are three main varieties of strawberries – June bearing, day neutral and everbearing. The June bearing strawberries are also known as short day strawberries and with these you will get one harvest, but every year. The everbearing strawberries give harvest two or if you’re lucky three times from late spring to early autumn and last, the day neutral strawberries produce throughout the whole season, but just small crops.